Despite possessing much natural wealth, Tanzania has a poverty rate of 49.1 percent. Of that percentage are 1.3 million children orphaned by HIV/AIDS. Forced to fend for themselves, those orphans are at a higher risk of illness, malnutrition and chronic unemployment. This has ripple effects, including physical and economic stunting of not only the individual citizen, but of Tanzanian society as a whole. 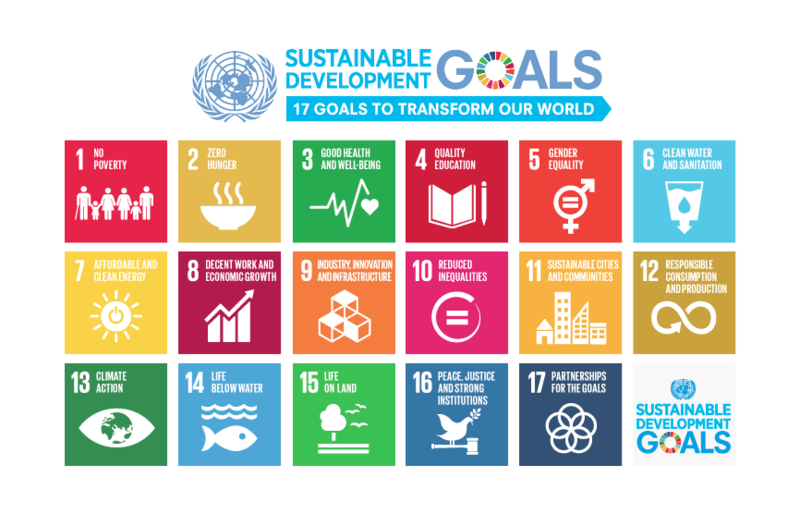 Working through the Dogodogo Centre, Embrace Relief applies the theory of Maslow’s Hierarchy of Needs to bring Tanzania in line with the UN’s 17 Sustainable Development Goals (SDGs). Embrace Relief believes that in order to achieve the SDGs for Tanzania, the organization must meet both the basic and psychological needs of the country’s orphans as well as help them obtain self-actualization in the form of vocational training. 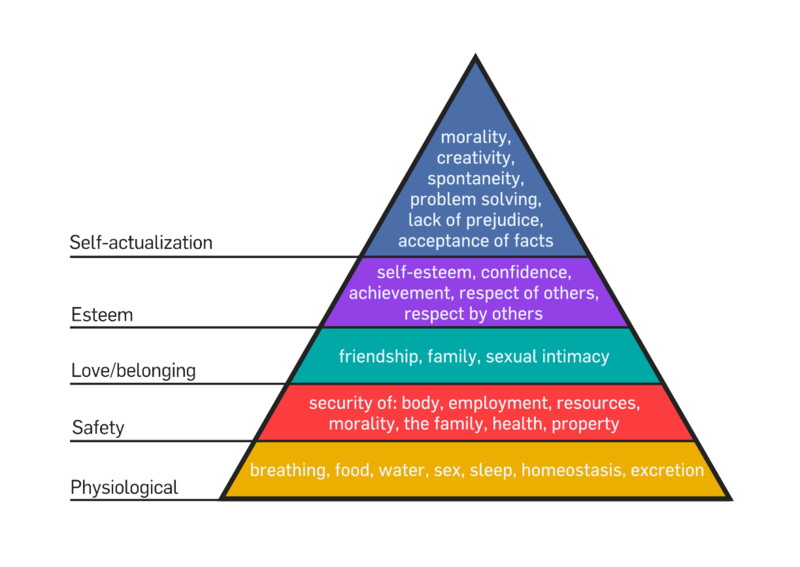 According to Maslow’s Hierarchy of Needs, Basic Needs, comprised of Physiological—food, water, shelter—and Safety needs, form the foundation. Unless they are met, no further development can be made. UNICEF notes that because those orphan children must devote all their time and resources to the acquisition of the basic needs, they cannot receive higher education, employment or participate in society. Since opening in 1991, the Dogodogo Centre has provided nourishment and refuge to every child that has walked through its doors. Furthermore, by providing a loving environment and community, the Centre meets Maslow’s next two tiers: Social Belonging and Esteem. No longer worried about their basic needs, these children can develop relationships with the staff and with other children. They can learn to trust others, because Embrace Relief and the Centre recognize each child as important and unique. Additionally, Embrace Relief will open a water well to ensure clean water and proper sanitation for residents of the Centre and their neighbors. To help their charges reach self-actualization, the Centre opened the Bunju Multipurpose Training Centre on September 5, 2003. 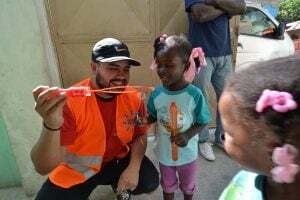 Providing holistic services to up to 100 young people simultaneously, it offers three-year vocational training and certification in the fields of carpentry, tailoring, fire-fighting and other rescue services. By the end of 2019, they will launch classes in computer science, secretarial services, welding and electrical work. Two of the three years are spent at the Centre. In the third, students, given the requisite tools for their trade, as well as supervision, are apprenticed to local tradespeople. Thus far, the Centre has maintained an 87 percent graduation rate. Over 430 young people have emerged from the programs with certificates awarded by the Centre and VETA, the autonomous government agency overseeing education and vocational training. Of that number, the bulk are self-employed. Of course, students are also taught English and Mathematics. Over 500 have passed Standard VII leavers, the standardized test of basic adult education. In light of these achievements, the Centre, aided by Embrace Relief, has made strides toward accomplishing several of the UN’s Sustainable Development Goals including No Poverty, Zero Hunger, Good Health/Well-Being, Quality Education and Decent Work/Economic Growth. Considering that, on average, the Dogodogo Centre supports over 650 girls, mostly from rural areas, per year, they are working toward Gender Equality. Lastly, Embrace Relief ensures Clean Water and Sanitation, the sixth SDG. With greater resources dedicated to the Dogodogo Training Centre, the organizations hope to empower Tanzania to reach the rest of the Goals. Worley, A. (2018, January 11). 10 Alarming Facts About Poverty in Tanzania | The Borgen Project. General information on Tanzania. (2013). Tanzania at a Glance – Orphans Africa. (2014). Dogodogo Centre Street Children Trust. (2010, January). Joint Funding Progress Report.